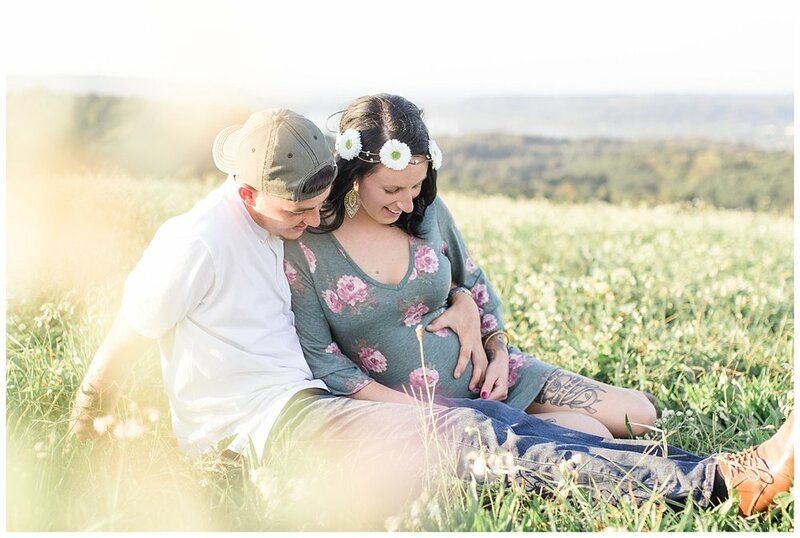 I met with Jess, Patrick and little Kennedy at Highpoint Park Scenic Vista on Tuesday afternoon for her first of a handful of sessions with me to document their baby's growth and arrival. It was a very casual, family-oriented session and we enjoyed walking through the flowers while capturing their natural interactions! Jess' bump is still so tiny but oh my gosh, so is she! She is definitely going to be all belly when I see her again for their second session at the end of her pregnancy. Enjoy some of my favorites from their evening session!